Nirvana is one of the oldest and the most experienced seed banks in the world. But it is not a surprise knowing that their history dates back to 1980s, when its founder started to gain knowledge about marijuana seeds. 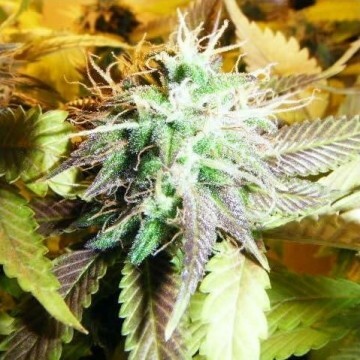 Throughout the following years, he has collected an impressive amounts of various seeds from different strains and began to experiment by developing some new ones. 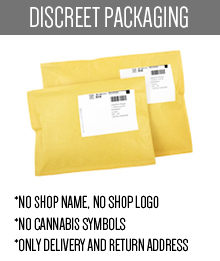 Thanks to that, in 1995 the Nirvana seed bank has been established in Amsterdam, and we may supply ourselves with the great variety of the best quality and unique marijuana seeds. 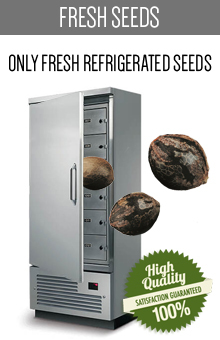 Why are Nirvana seeds so good? 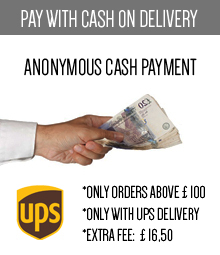 Because Nirvana team never stops experimenting and expanding the range of the products in their offer. 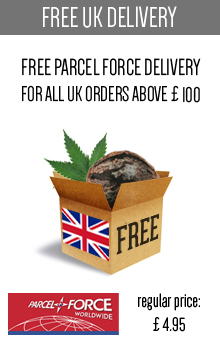 By developing and cross-breeding some new original cannabis strains, their products arouse a lot of interest and are appreciated by a great number of customers. 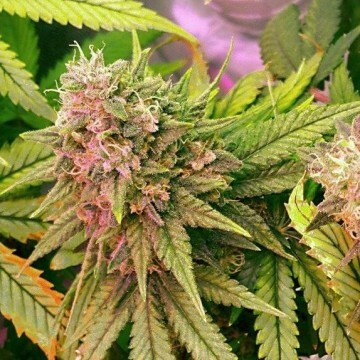 Besides regular marijuana seeds, you can also try the feminized ones that are really popular, as only thanks to the female marijuana plants you can get high. 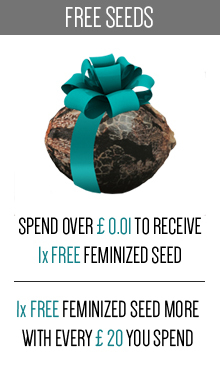 With feminized seeds, you don’t have to waste any time on removing the male plants later on. 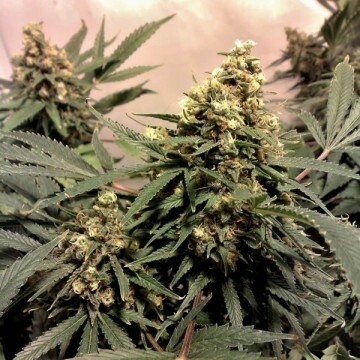 But Nirvana also offers some autoflowering seeds which are an easy way to grow some valuable marijuana plants with not much time and effort. 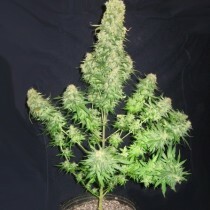 They are a great product for inexperienced weed growers as autoflowering seeds are short and fast growing. 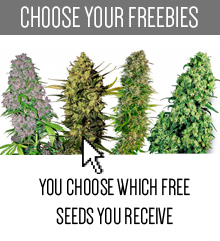 Nirvana team has developed some of the most popular marijuana seeds in the world, that are grown by thousands of customers in different countries. 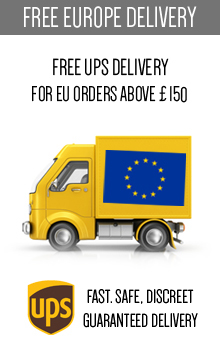 Also every cannabis’ fan knows the names of their original strains, such as Bubblelicious, AK-48, Wonder Woman, Super Skunk and many more. 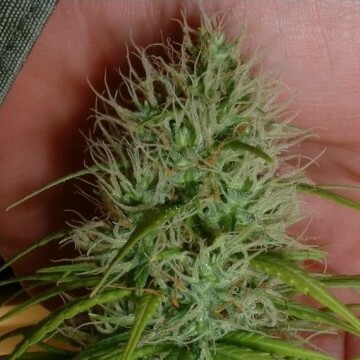 The quality of every one of them is very high, thanks to which the marijuana plants grown from Nirvana seeds are simply great! 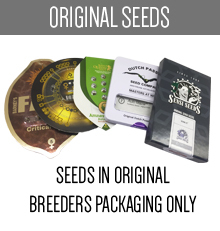 You want to know some more about the most popular Nirvana seeds? 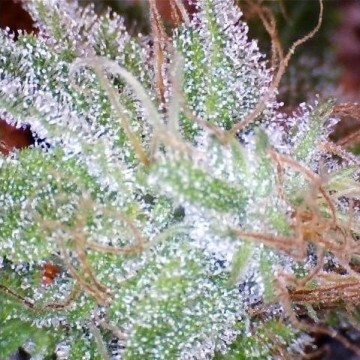 AK-48 is a hybrid of Indica and Sativa Cannabis, which finishes really early. 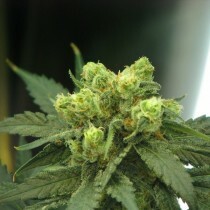 The buds of the plant are hard and has some incredible and intensive aroma. It doesn’t need a lot of attention, so it is perfect for beginners. If it grows under perfect conditions, it can finish in only 48 days. Bubblelicious is a fantastic, extra sweet strain, which is also highly resinous. 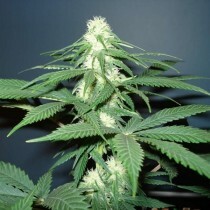 The flowering of the plant finishes after 8 weeks, and you may actually feel the taste of a pink bubblegum. Super Skunk is a hybrid of Skunk #1 and Skunk Special, which is extremely popular because of its strong flavour and really powerful buzz. It can be easily grown indoor and outdoor, for example in greenhouses.